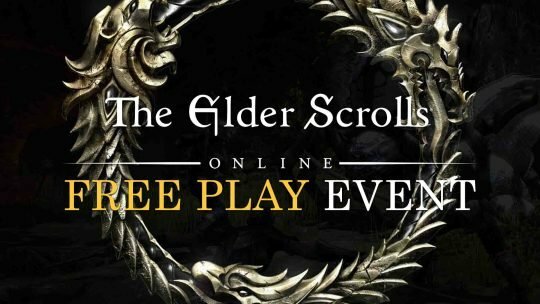 The Elder Scrolls Online Free Play Event Live! 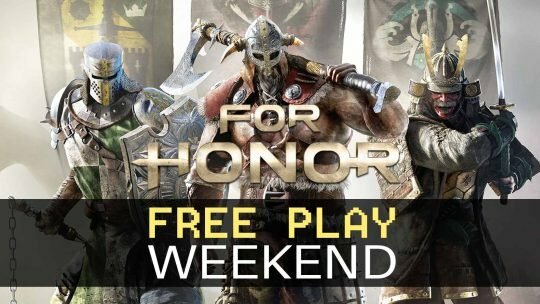 For Honor Free-Play Weekend Incoming! 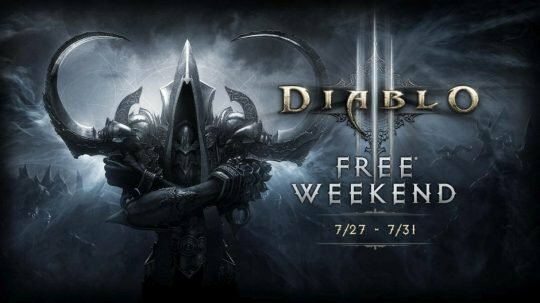 The Elder Scrolls Online Xbox One Weekend Free-Play! 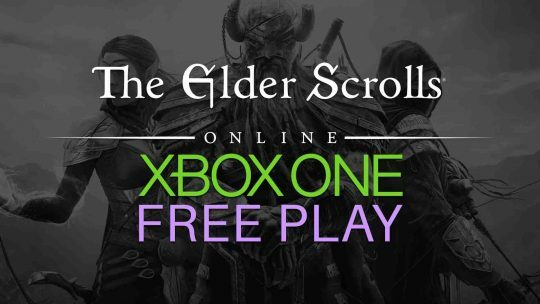 The Elder Scrolls Online Xbox One free-play is for this weekend only! 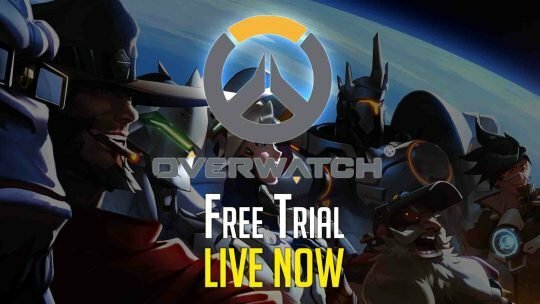 “Overwatch” Free Weekend Starts Now!